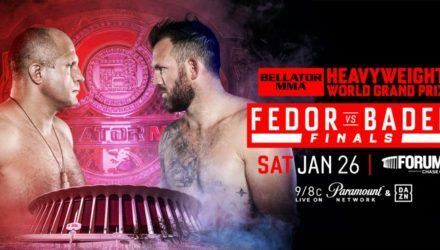 Former UFC champion and King of Pancrase Josh Barnett has inked a deal to fight for Bellator MMA. 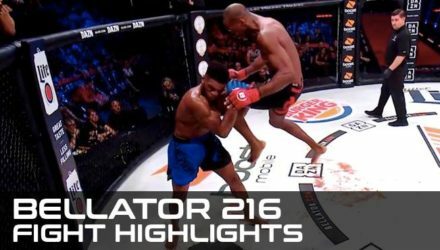 Check out the Bellator 216 fight highlights, where Michael "Venom" Page and Paul "Semtex" Daley finally settled their rivalry in the cage. 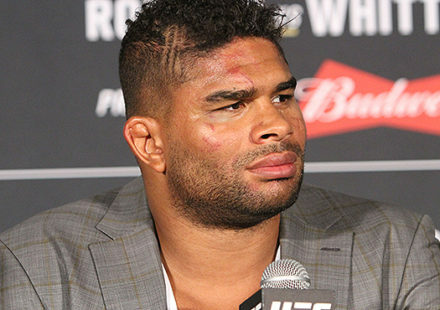 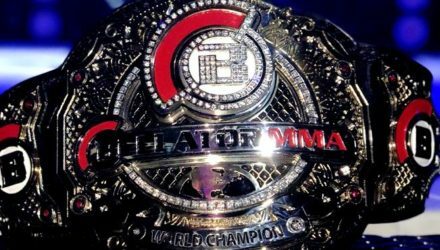 Bellator landed in London on Wednesday for a press conference to promote its upcoming events. 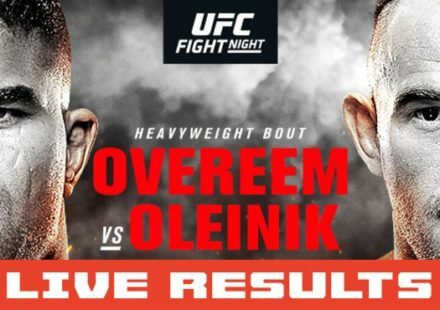 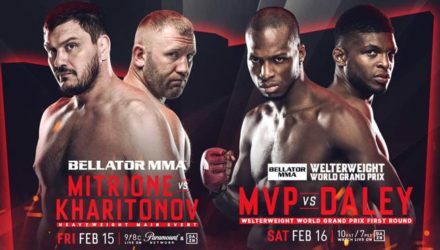 Paul Daley and Michael "Venom" Page took top billing. 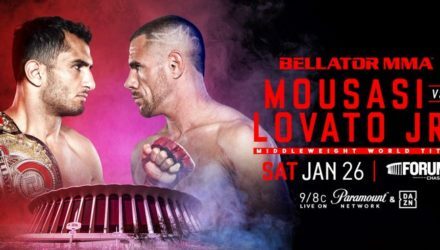 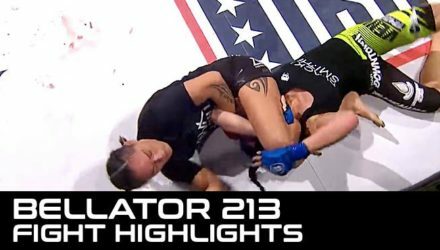 Bellator 213 produced an exciting night of highlights with Hawaii's own Ilima-Lei Macfarlane defending her flyweight championship on her home turf. 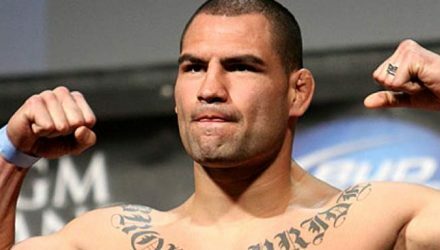 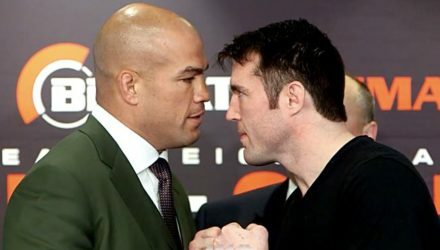 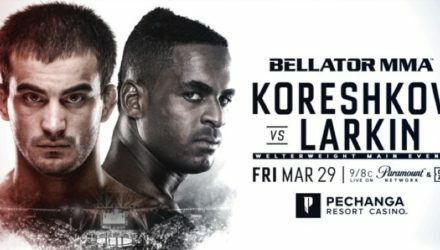 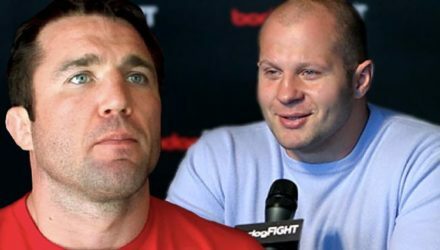 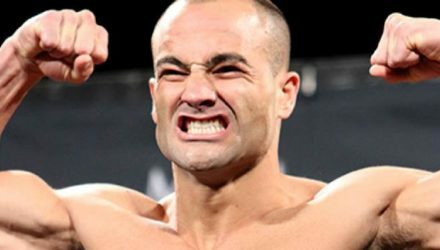 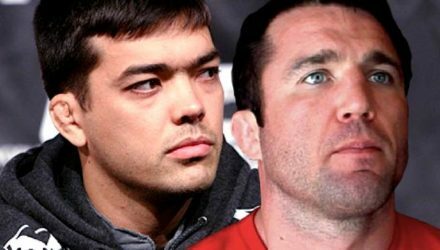 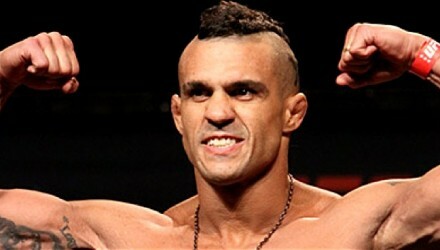 Bellator returns to Pechanga Resort Casino in Temecula, Calif. on Friday, March 29 with an exciting welterweight clash. 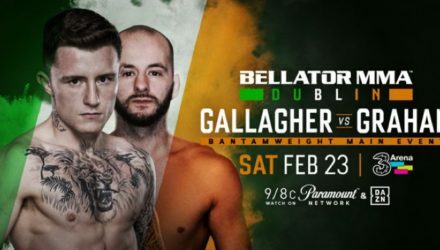 Bellator is set to return to Dublin on Saturday, Feb. 23, as trash-talking Irish prospect James Gallagher looks to defend his home turf. 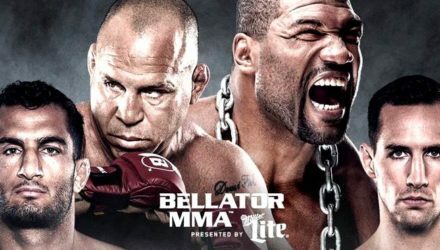 On February 15 and 16, Bellator returns to Mohegan Sun Arena in Uncasville, Conn. for two back-to-back nights. 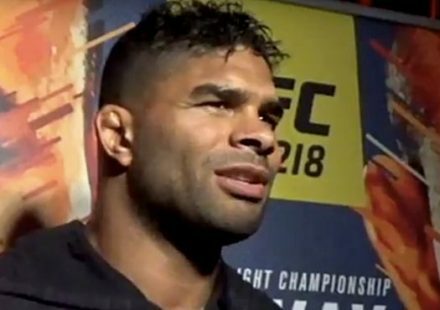 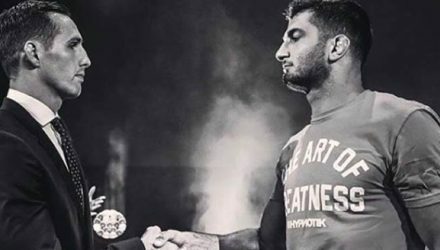 A huge crossover fight is planned for RIZIN 14 in Japan as Bellator bantamweight champion Darrion Caldwell will face RIZIN champion Kyoji Horiguchi. 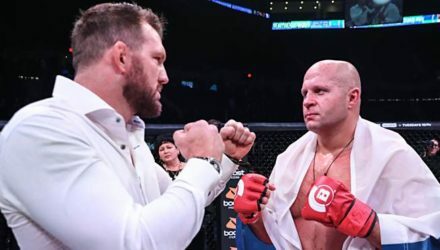 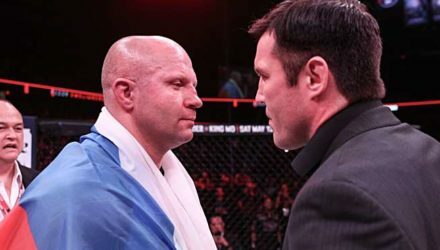 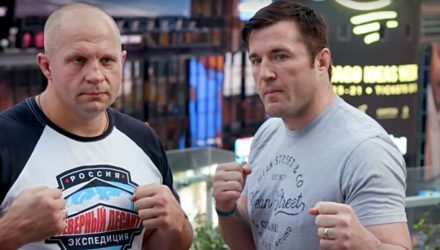 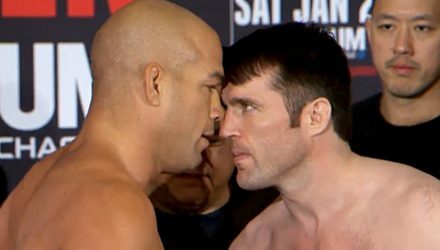 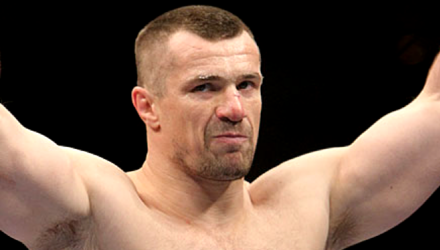 The co-main event of Bellator: Fedor vs. Bader will see middleweight champion Gegard Mousasi defend his title against Rafael Lovato Jr.
Bellator light heavyweight champion Ryan Bader punched his ticket to the Heavyweight Grand Prix Finals by dominating Matt Mitrione on Friday. 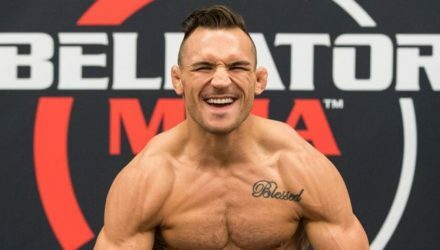 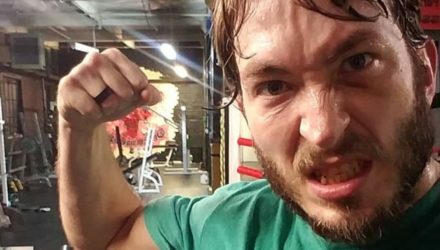 Following a poor showing on Dana White's Tuesday Night Contender Series, Tim Caron hopes to bounce back at Bellator 207 on Friday. 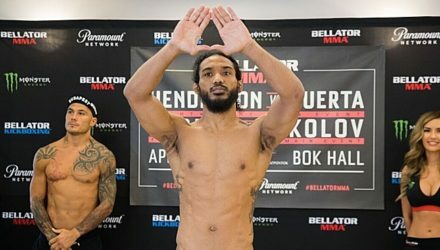 Finally getting his Bellator tenure on track, Benson Henderson is looking to build some momentum at Saturday's Bellator: Fedor vs. Sonnen. 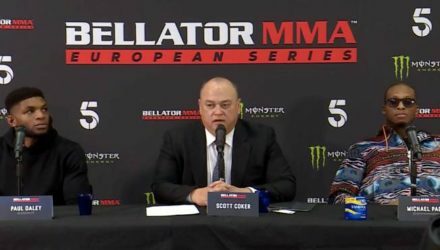 Bellator President Scott Coker recently announced the appointment of former BAMMA CEO David Green as Head of Bellator Europe. 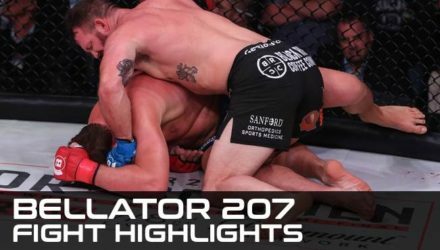 Check out the full Bellator 206: Mousasi vs. MacDonald quick results from San Jose, Calif.